Equality in Diversity is committed to promoting social justice throughout Luton, the United Kingdom and the rest of the world. 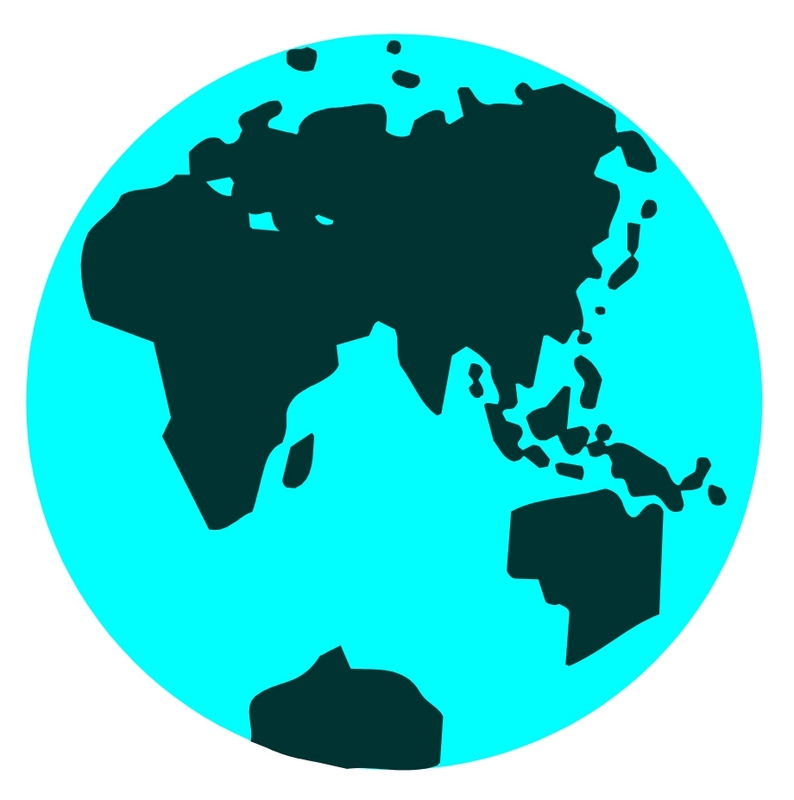 We have developed a strategic partnership with the United Nations Association Luton Branch to work with the University of Bedfordshire and local communities to achieve this goal, through research, advocacy and dialogue. 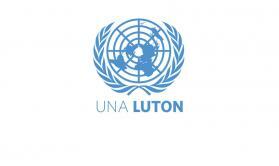 UNA-Luton, the Luton branch of the United Nations Association UK, works with a wide variety of community organisations and statutory agencies to promote equality, justice, peace, human rights and community cohestion. On this page, we set out some of our key themes, with links to research reports, good practice guidance, occasional papers, etc. We worked with the United Nations Association Luton to promote debate on the contemporary significance of Magna Carta. Magna Carta was signed over 800 years ago, in June 1215. While its immediate objective may have been to curb the power of a despotic king and preserve the status of a small group of barons, it established universal principles which form the basis of modern democracy. 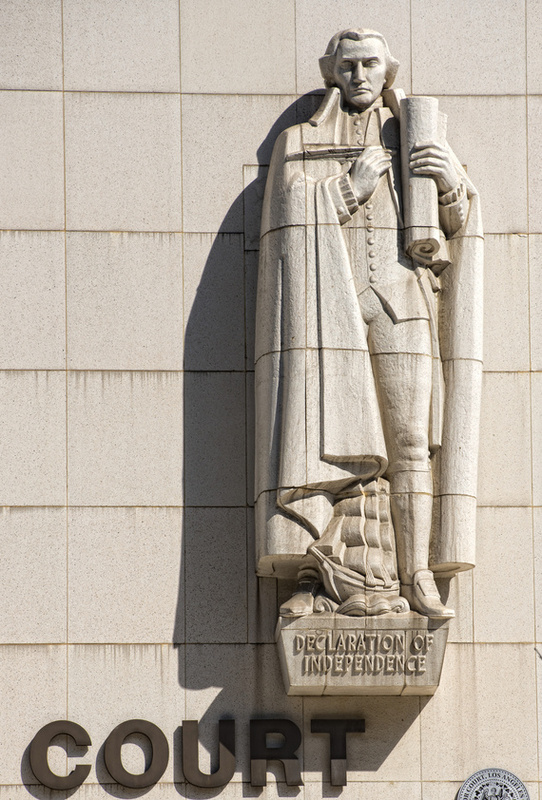 Most notably, it established the legal principle that the king – ie, the government – was not above the law, and that all citizens were entitled to a justice under the law. 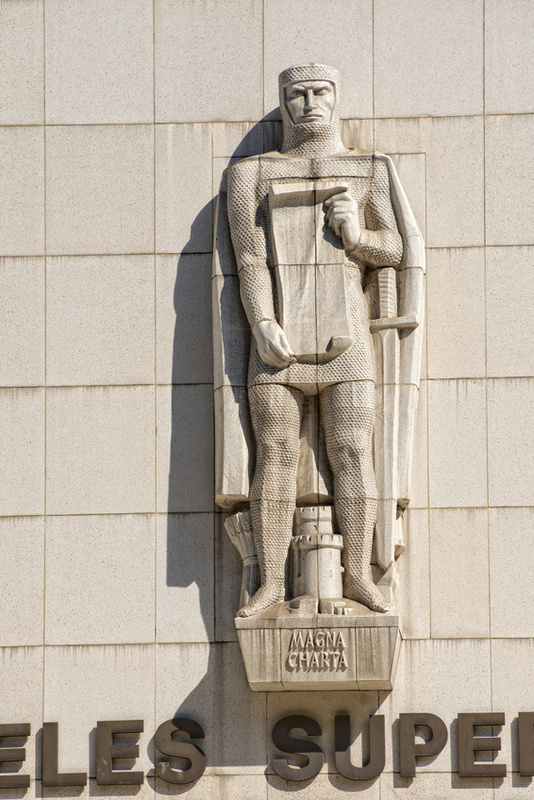 Magna Carta provided the legal foundation for the English Bill of Rights of 1689, the American Declaration of Independence in 1776, the United States constitution of 1789, the French revolutionary Declaration of the Rights of Man and the Citizen in 1789, the Covenant of the League of Nations of 1920 – and the Charter of the United Nations of 1945. Muslimah Matters, Mother Schools and MotherCircles: These innovative training courses are run by and developed for women with support from Women withour Borders (based in Vienna), Luton Borough Council and the Home Office. They empower mothers and grandmothers develop to safeguard young people in their families against online grooming, indoctrination by extremists and the lure of gangs and sects. Participants learn how to identify the signs of alienation and misplaced idealism which can make young people vulnerable, and to develop the self-confidence, knowledge and communication skills to present counter-narratives to the extremists' agenda. Though initially inspired by concerns about young Muslims becoming attracted to extremists ideologies and travelling to Syria and Iraq, the courses have expanded to support women from all communities who are concerned about the alienation and misplaced idealism which can lead young people to being seduced by right-wing extremists, paedophiles, drug dealers and gang leaders. The same vulnerabilities leave them open to exploitation, and the gromming/seduction techniques are much the same. The courses also address issues relating to health and well-being, domestic abuse and stress, and provide a support network for the participants in their ongioing efforts to promote safety, friendship, trust, kindness, peace and happiness in their famillies. "... a thousand irreligious cursed hours, which forced marriage would have brought upon her." Forced Marriage and Honour Based Violence have occurred at different stages of their history in all societies. They are unlawful in most societies, condemned by all religions and can bring misery to entire families. There is often reluctance to challenge practices which may be given a spurious legitimacy through custom and tradition. The law must be accompanied with education and advocacy to change attitudes. Enforcement agencies, victim support services and communities should work together to eliminate forced marriage and honour based violence. Dr Nazia Khanum of Equality and Diversity carried out one of the first British studies of forced marriage in 2007, using Luton as a case study. The report was launched at the House of Commons in 2008, and was influential in the subsequent Home Affairs Select Committee enquiry and subsequent legislation. One of our greatest and most urgent challenges today is to find a way for different religions and faith traditions to live together. In the second half of the twentieth century, this was a question which seemed to have been resolved. A secular consensus was one of the few common values shared by the democracies of Western Europe and the Communist states of Eastern Europe and China. Almost all the new nations emerging from colonial rule adopted secular constitutions – even Pakistan and Israel, countries created by religious division. In the Middle East, secular dictatorships suppressed sectarian discord. The emergence of substantial non-Christian minorities has challenged many of the secular assumptions of Europe, while the rise of ISIS has led to sectarian meltdown in parts of the Middle East. Equality in Diversity has made important contributions to the debate about secular values in the modern world, focusing especially on the position of Muslims in Britain and France. For thought-provoking ideas and fresh insights, download the free documents below. Women are half the world’s population and do two thirds of the world’s work but they earn only 10% of the world’s income and own just 1% of the world’s property. Is this fair? The UK's Equal Pay Act 1970 is over 45 years old. And yet women’s average pay per hour is 15.5% less than that of men. The gap is much wider in the developing world. Women are over 50% of the world’s population, but occupy only 19% of the world’s parliamentary seats and 16% of ministerial seats. For women to succeed and have their fair share in society, we need strong political and economic leadership. Under the Equality Act 2010, the Government and local authorities have a legal obligation to eliminate gender discrimination and promote gender equalities. Warm words will not achieve this. We work with local women from disadvantaged women to empower them, enhance their self-confidence and self-esteem, increase their awareness of local opportunities and develop their capacity to participate more fully in the wider society outside their homes. Anything that happens anywhere in the world affects somebody in Luton. Overseas affairs and domestic affairs are inextricably intertwined. A place that is foreign to some Lutonians is home to others. This means that any person or agency working here must be plugged into the wider world. There is no distinction between local and international issues. Equality in Diversity is based in Luton because its diversity makes it such a vibrant and dynamic place to live and work. Our partnership with UNA-Luton is critical, but much of our portfolio of work focusses international relations. arrivals from Poland and Rumania over the past decade and from Ireland over many decades. About 4% of the population are from the Caribbean and a further 4% from Africa, with about 9% from the rest of the world. Dr Nazia Khanum is Chair of Luton British Bangladesh Helping Hand, a grass-roots community organbisations which raises support for overseas disasters. It has raised funds for floods in Bangladesh and Pakistan. earthquakes in Haiti and Pakistan, tsunami in Sri Lanka. Its key avchievement is the construction and continued running costs of a school in Sri Ghat, Bangladesh, which also serves as a cyclone shelter and community centre.